Amazon is so confident in the success of its ads that it is now testing an attribution pixel that will show advertisers how ads on its sites measure up against those on rival sites. According to Digiday, it is called the Amazon Attribution tool. The test invites only advertisers that sell on Amazon, not through it, according to Digiday. The Amazon Attribution tool will allegedly help advertisers see just how effective their Amazon campaign is compared to their campaigns on other sites. Since it’s so challenging to achieve high search rankings on Amazon due to the massive competition for top spots, Amazon recognizes that advertisers may give up and take their businesses elsewhere. The company wants to prove that the effort is well worth it by supplying undeniable metrics. Digiday says some of the conversion metrics advertisers can choose from with the new tool include page views, purchase rate, and sales. Digiday points out that Google, up until now, had an advantage over Amazon because it offers attribution for measuring both Google and Amazon campaigns. Amazon releasing its own attribution tool will help build advertiser loyalty. 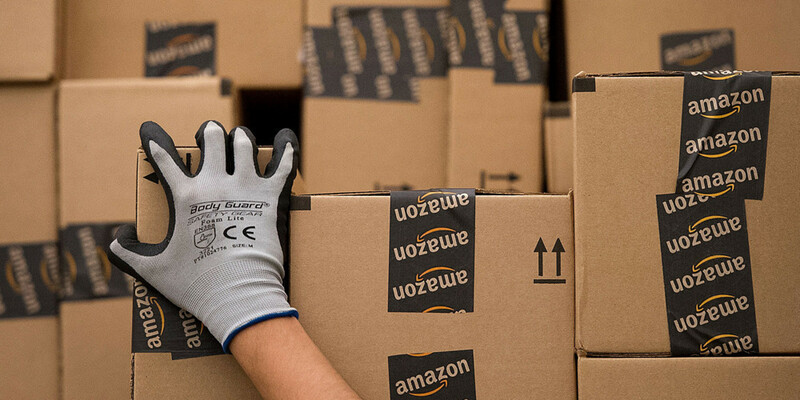 Earlier this summer, Amazon also began testing Sponsored Products placement to external sites. Written by Anna Hubbel, writer at AdvertiseMint, Faceebook ad agency.